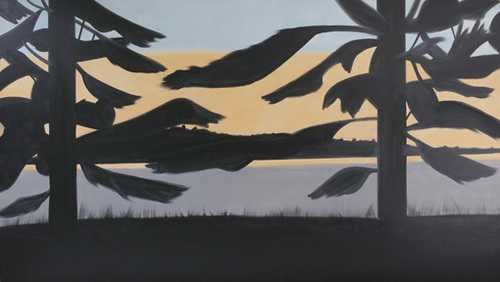 Sunset 5, 2008 Oil On Linen 274.3 Cm X 487.7 Cm/ 9' X 16' © Pace Wildenstein- 22nd St.
Harbor # 8, 1999 Oil On Canvas 6' X 16' © Pace Wildenstein- 25th St.
Grey Dress, 1992 Screenprint 36 X 28 In. 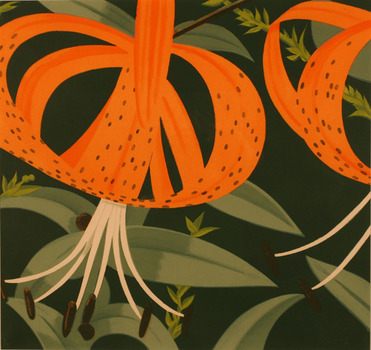 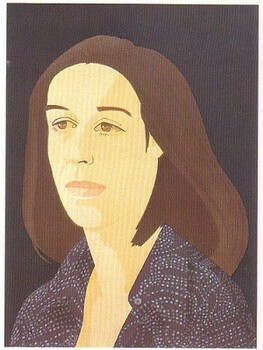 Magrit Smiles, 1994 Aquatint 48 X 36 In. 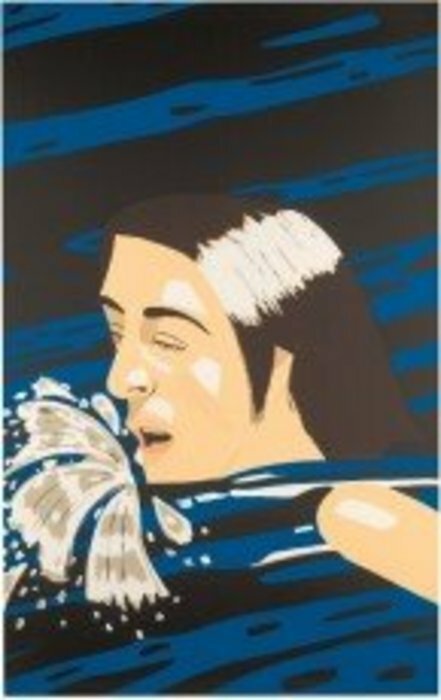 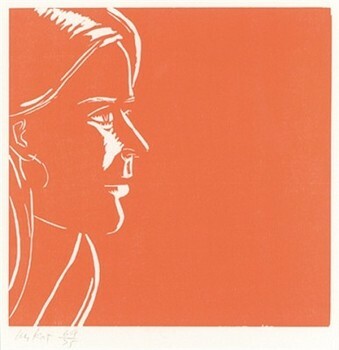 Kym, 2011 Woodcut 27 X 32 1/2 In. 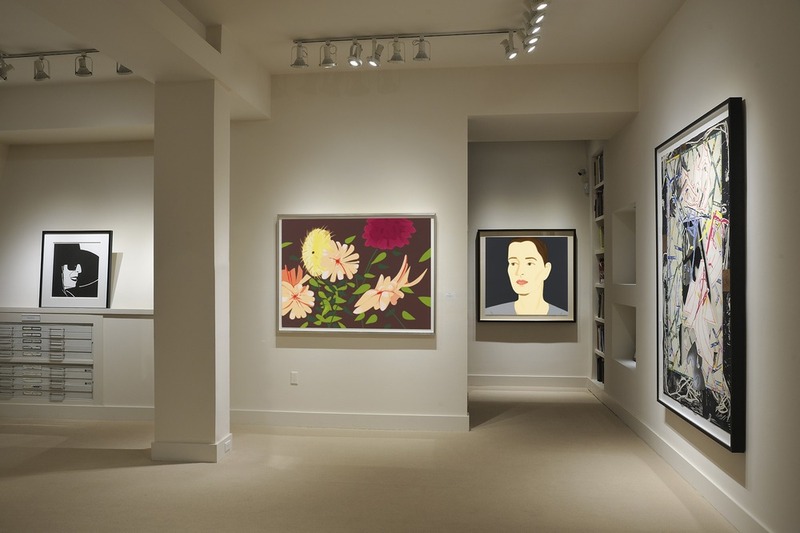 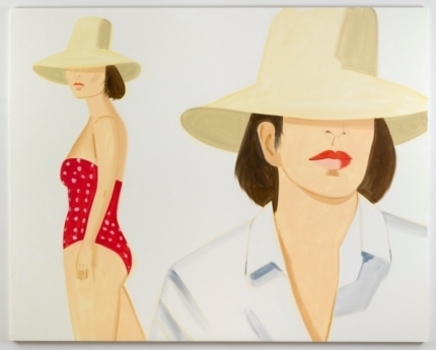 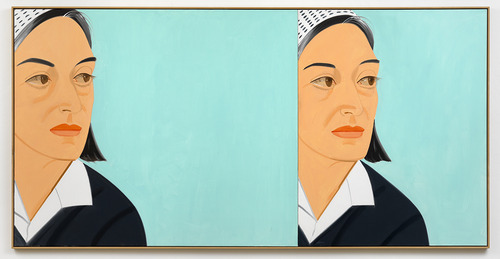 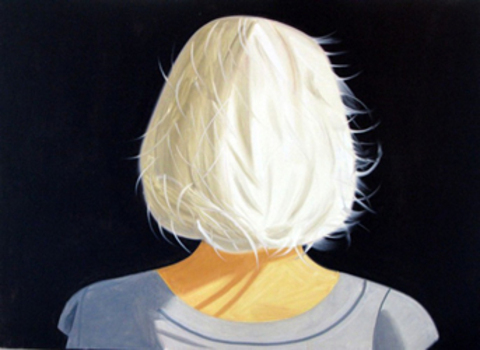 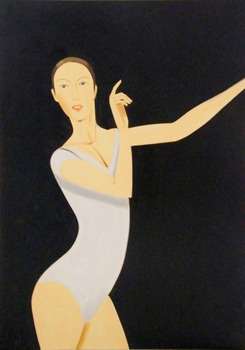 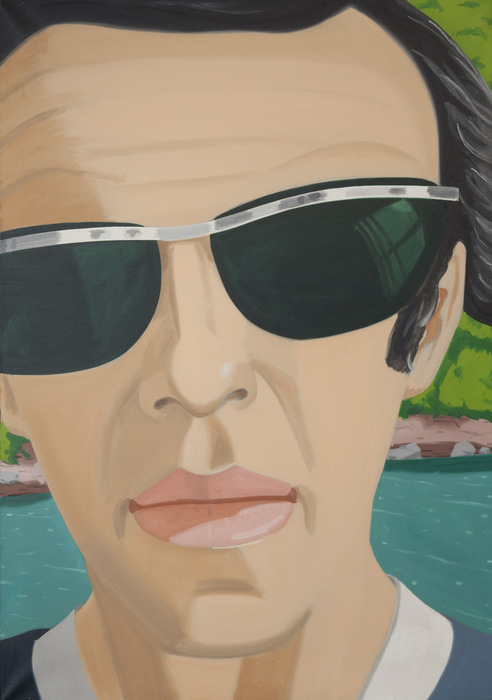 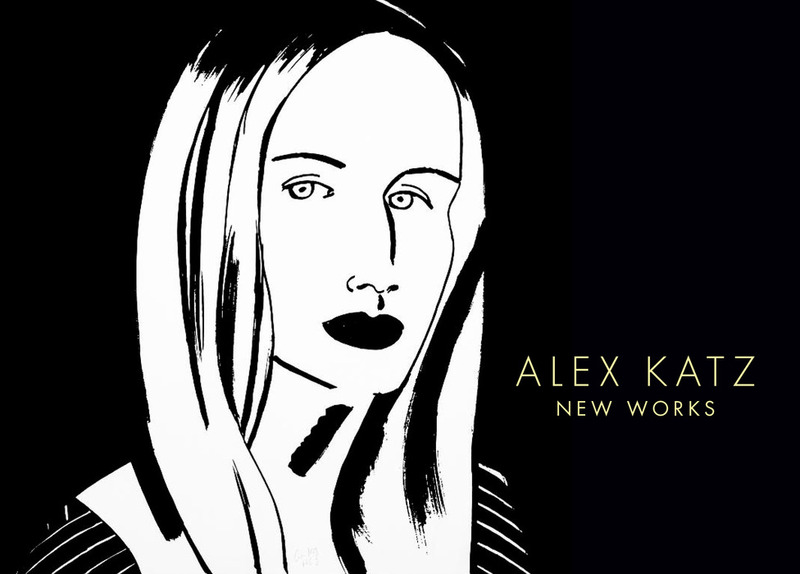 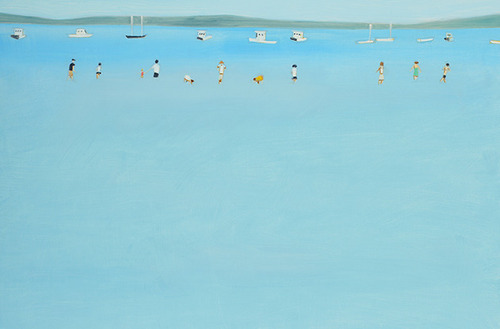 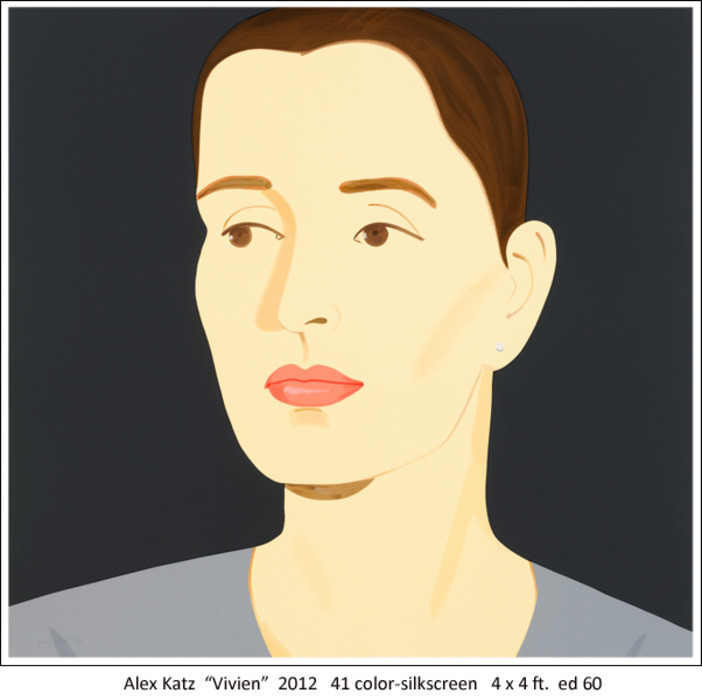 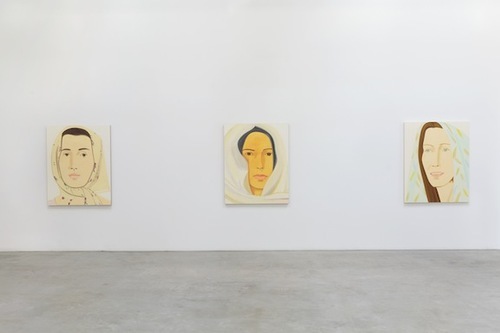 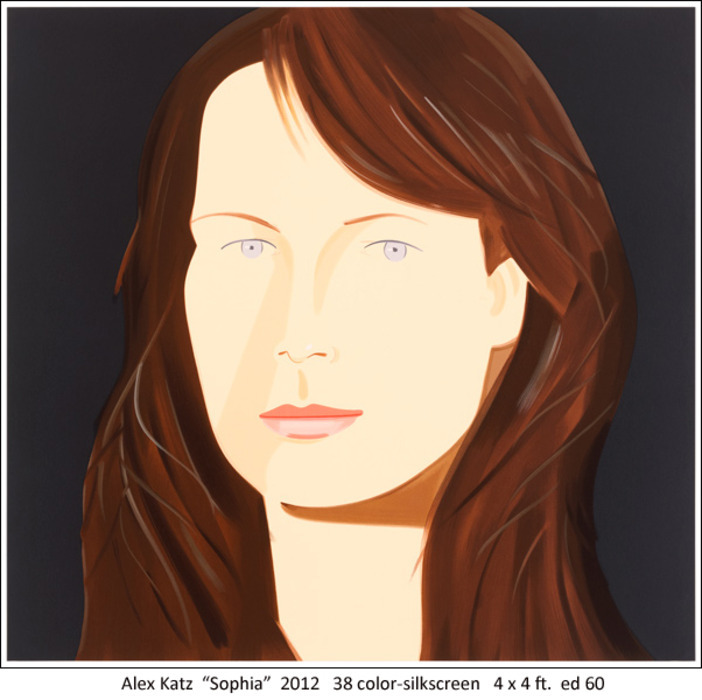 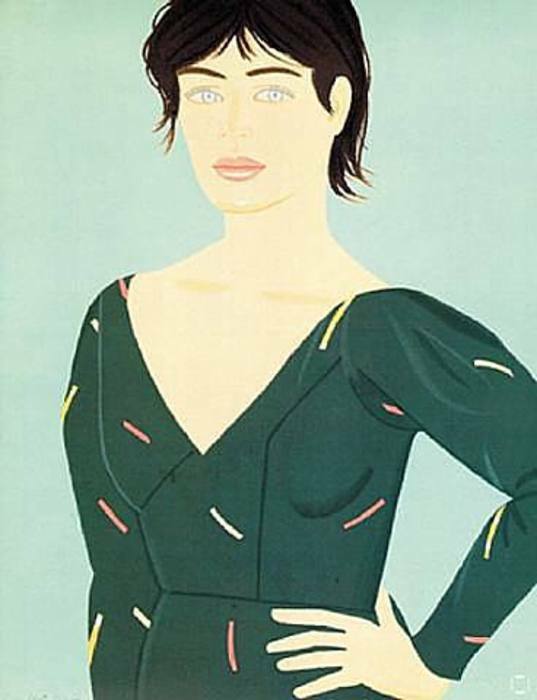 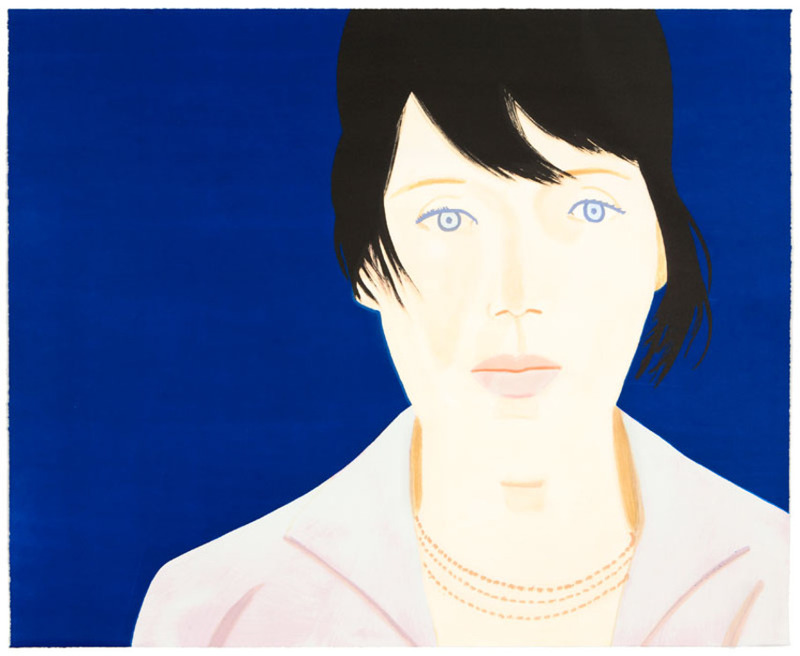 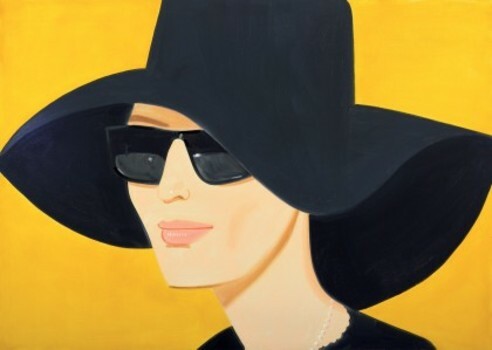 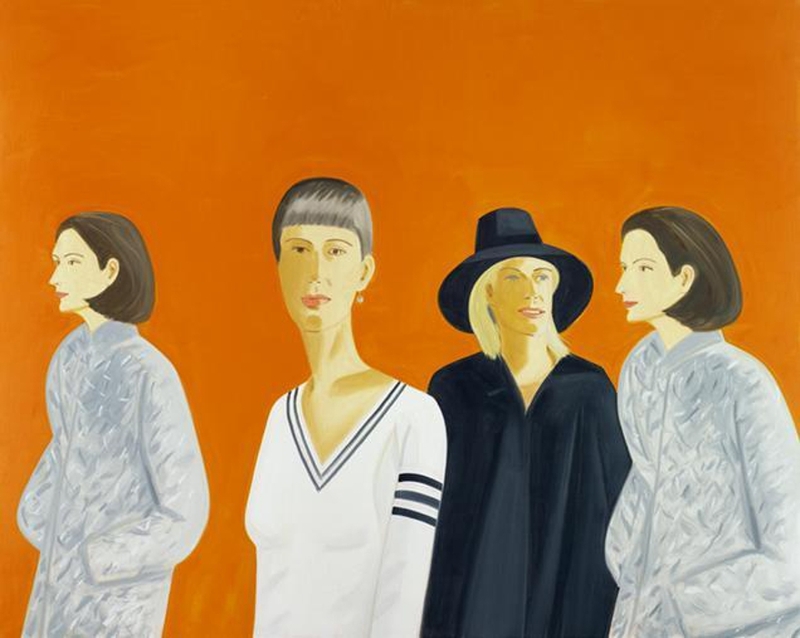 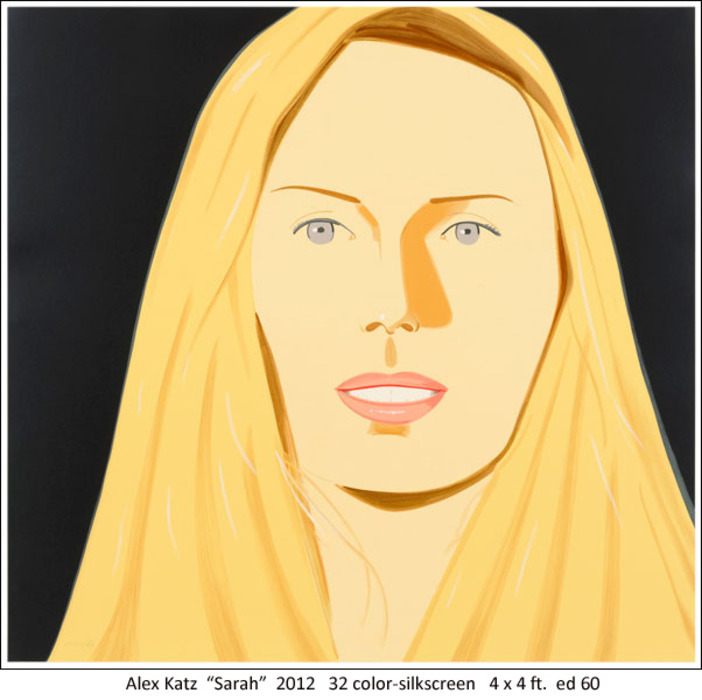 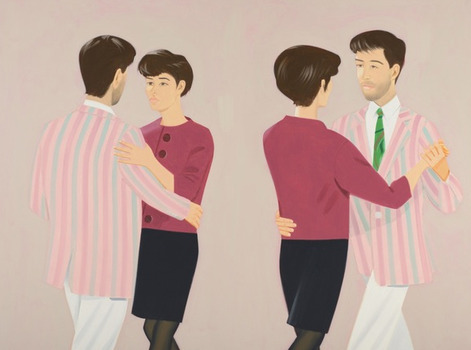 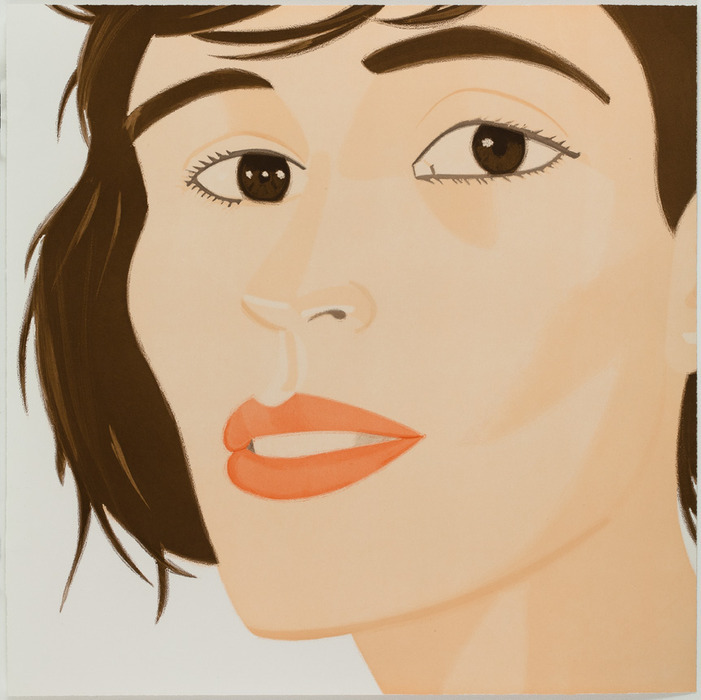 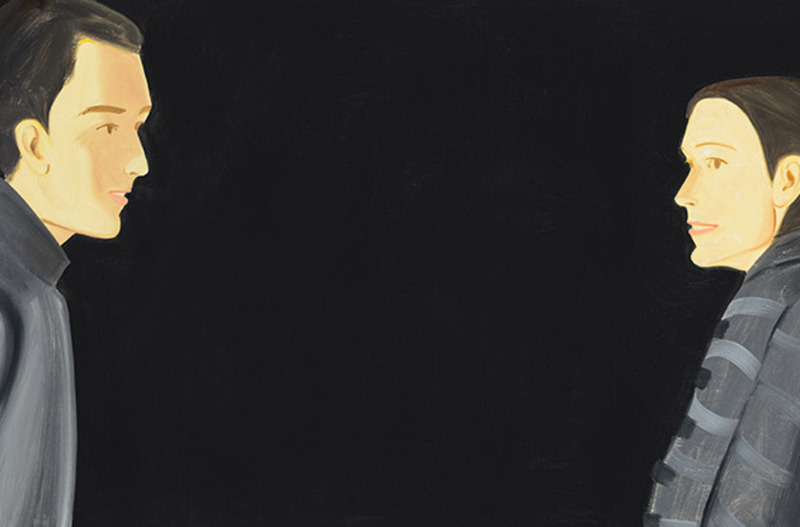 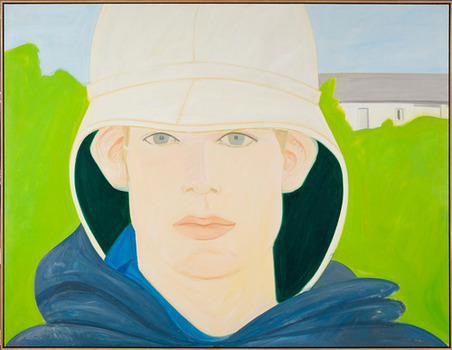 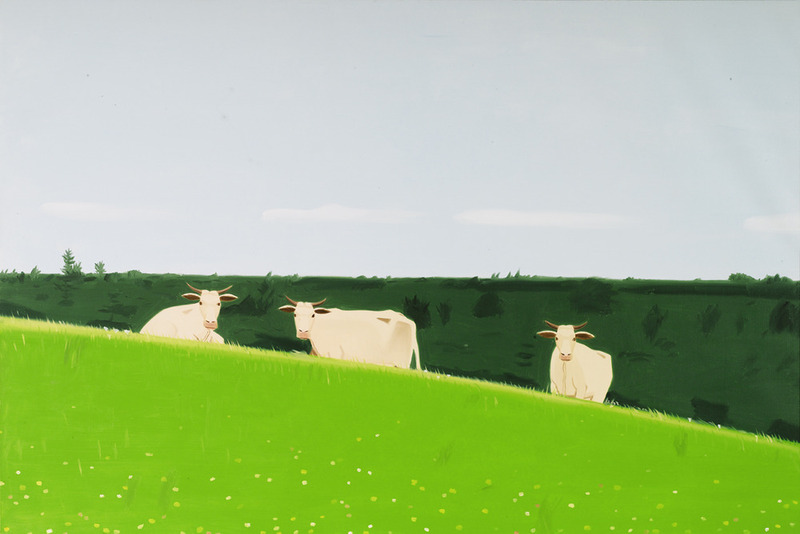 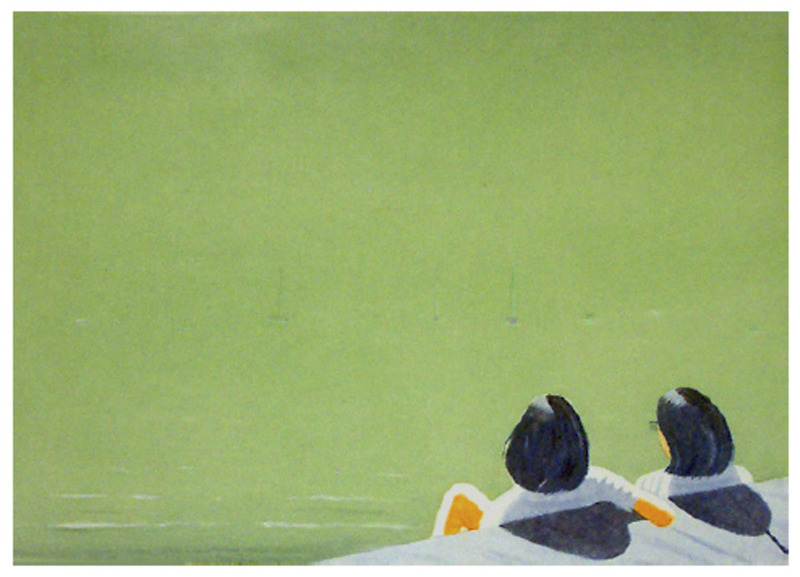 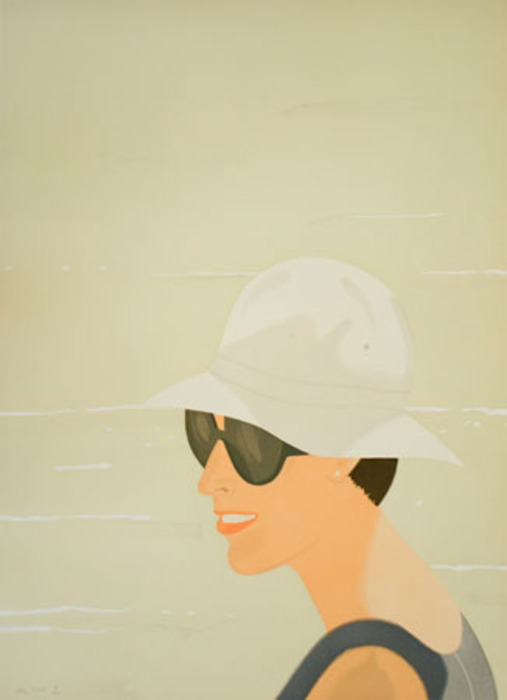 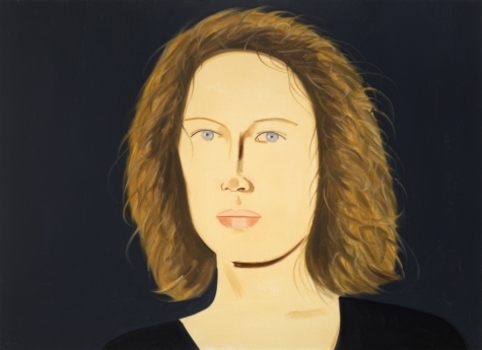 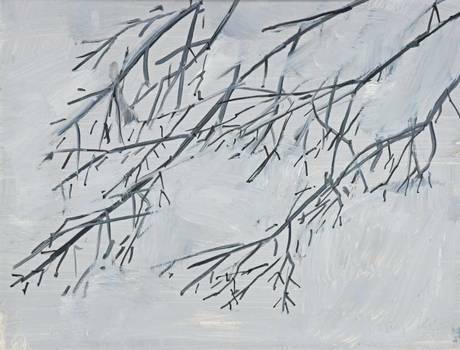 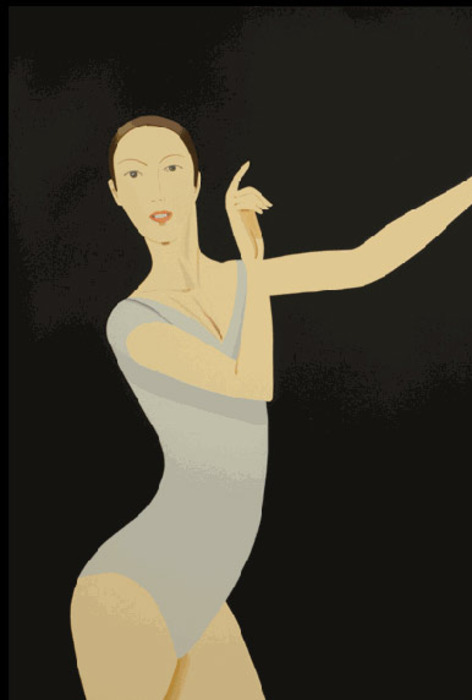 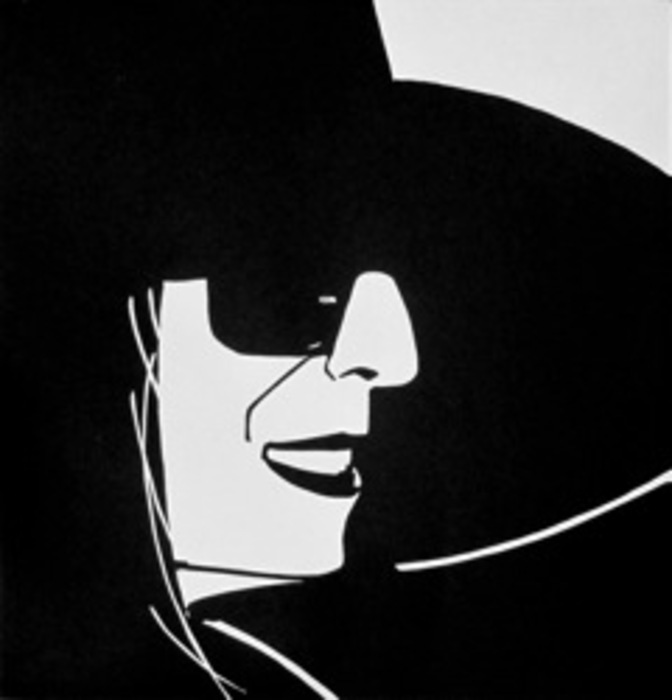 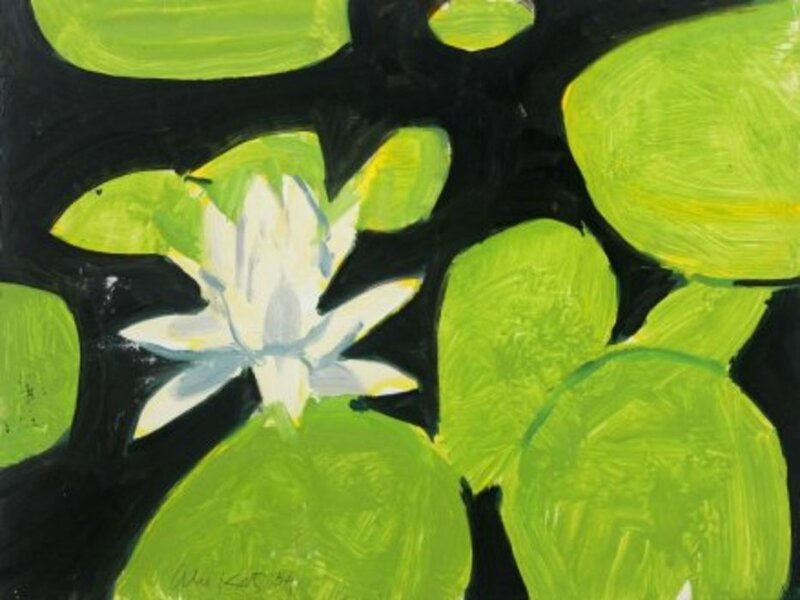 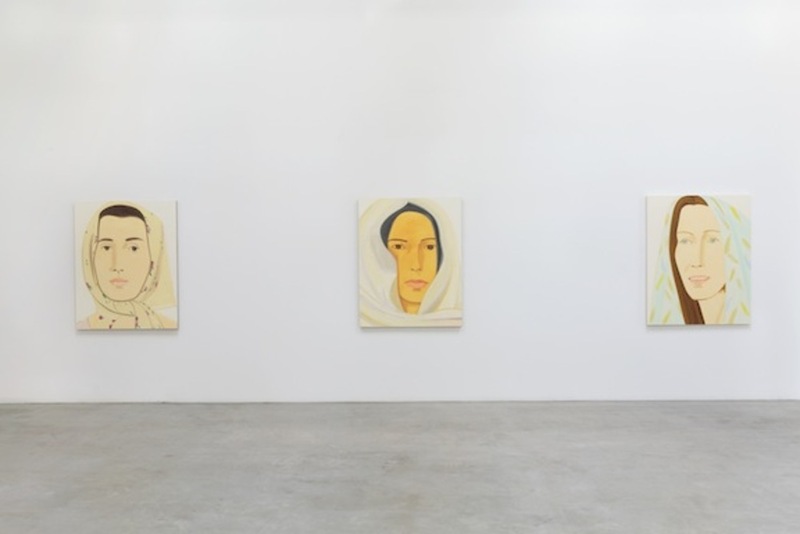 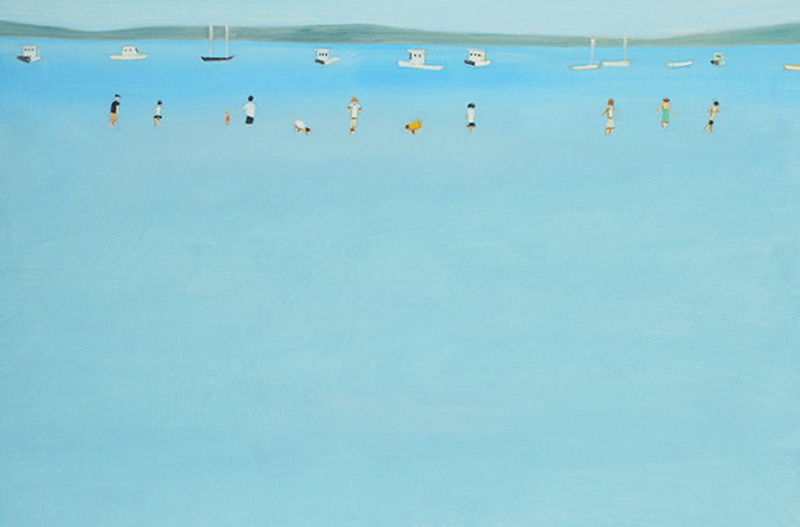 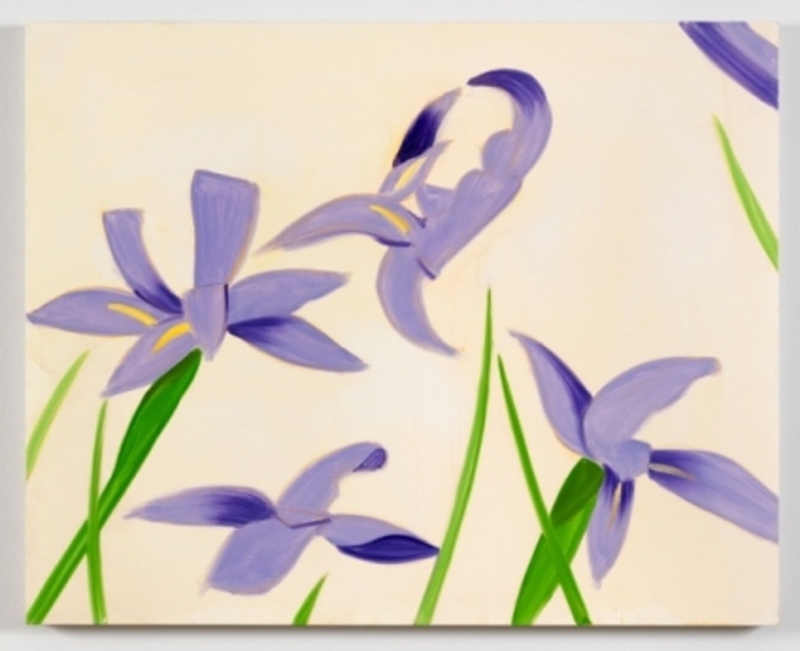 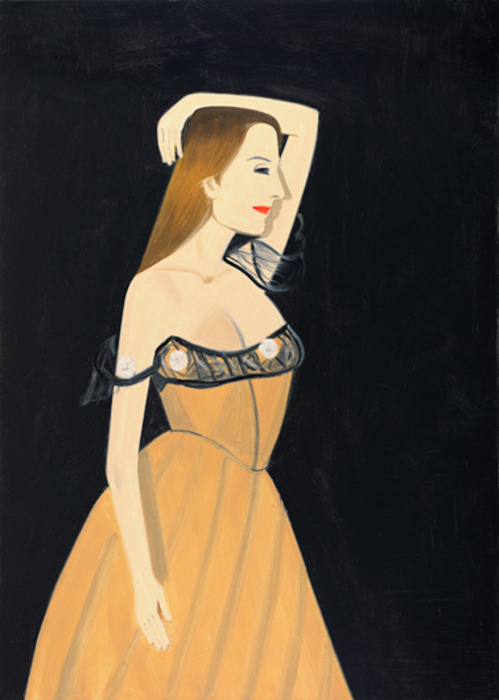 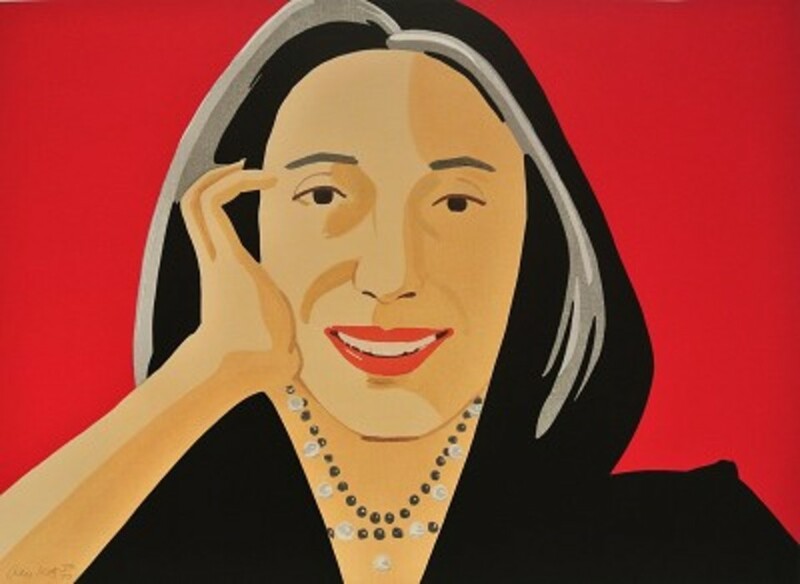 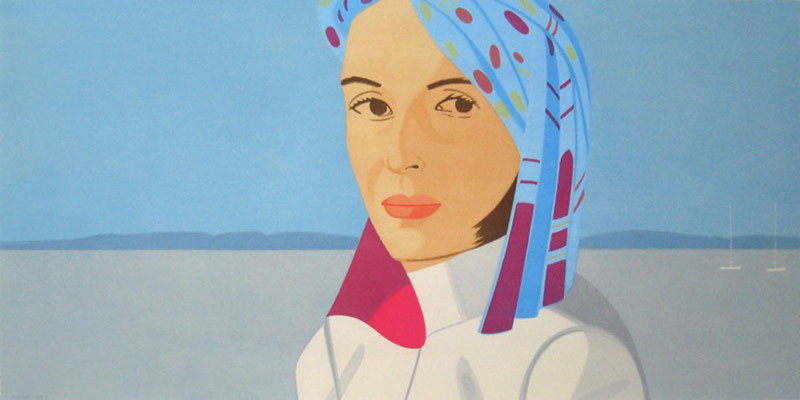 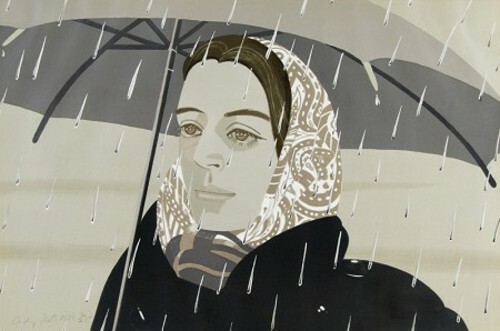 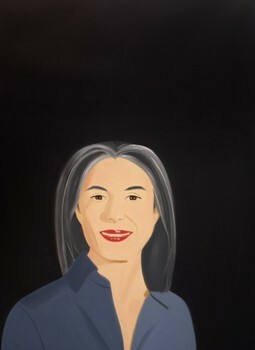 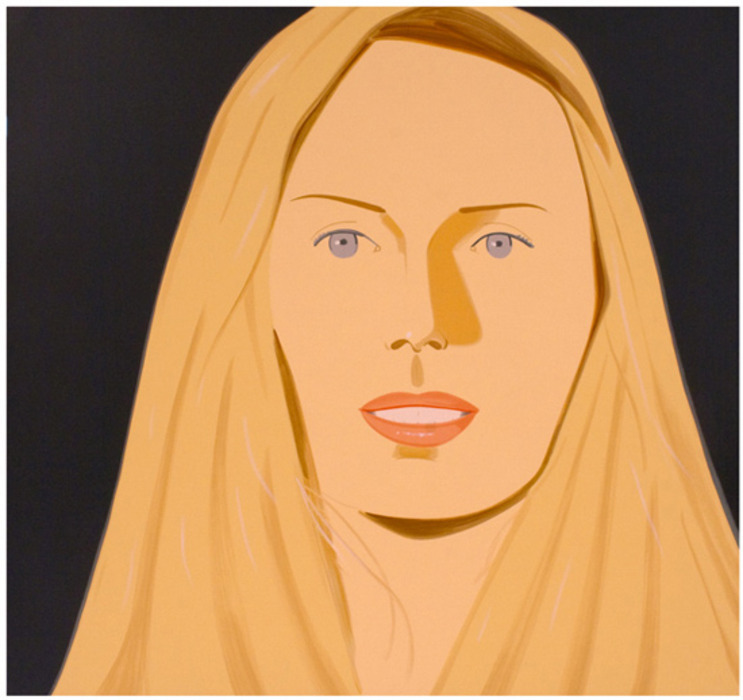 Alex Katz is an American figurative artist associated with the Pop art movement. 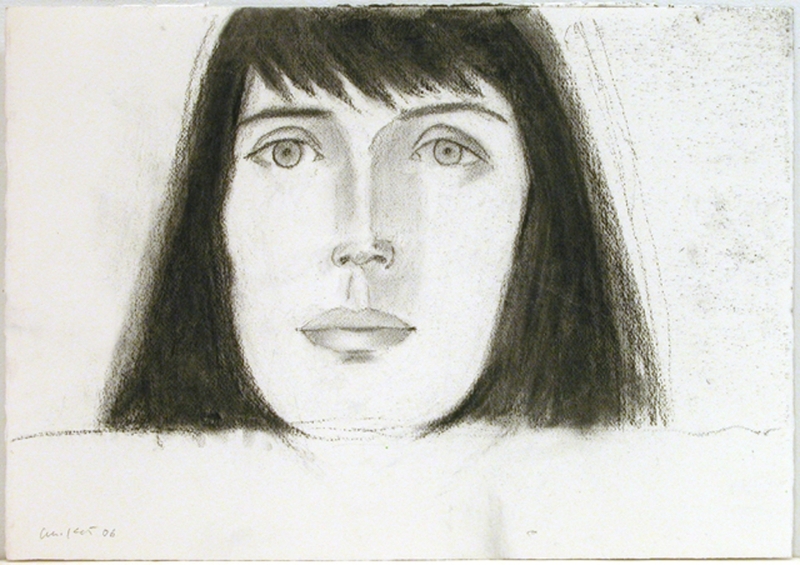 During his first ten years as a painter, Katz admitted to destroying a thousand paintings. 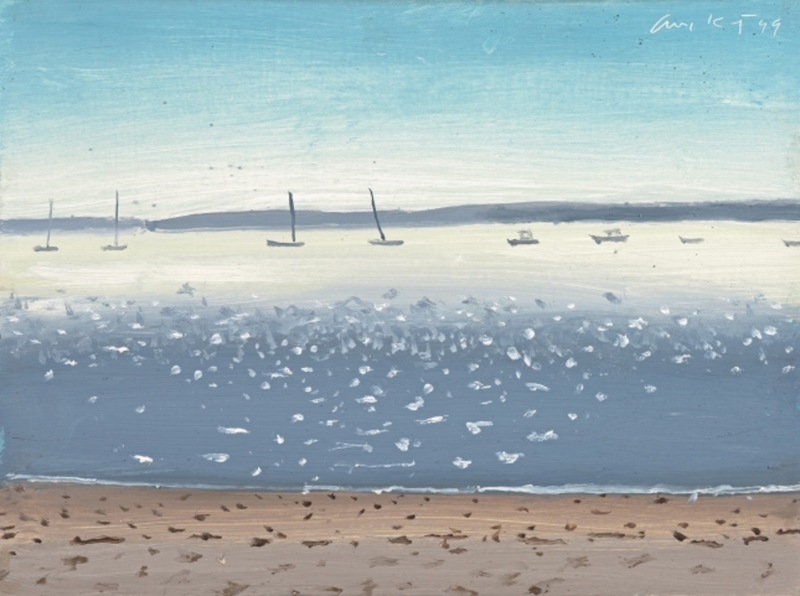 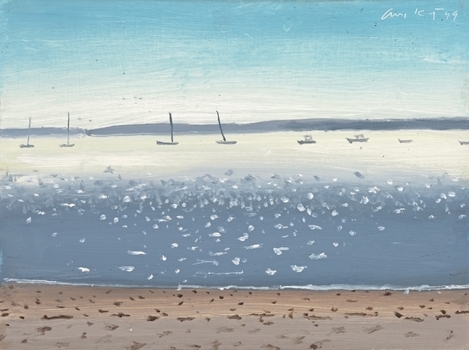 Since the 1950s, he worked to create art more “freely” in the sense that he tried to paint “faster than [he] can think.” His works seem simple, but according to Katz they are more reductive, which is fitting to his personality. 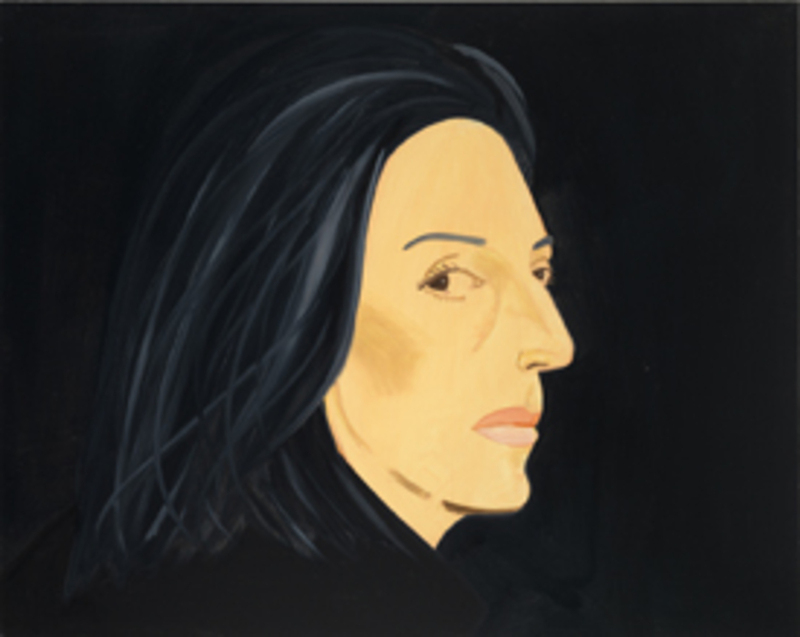 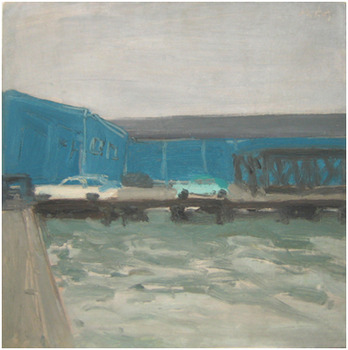 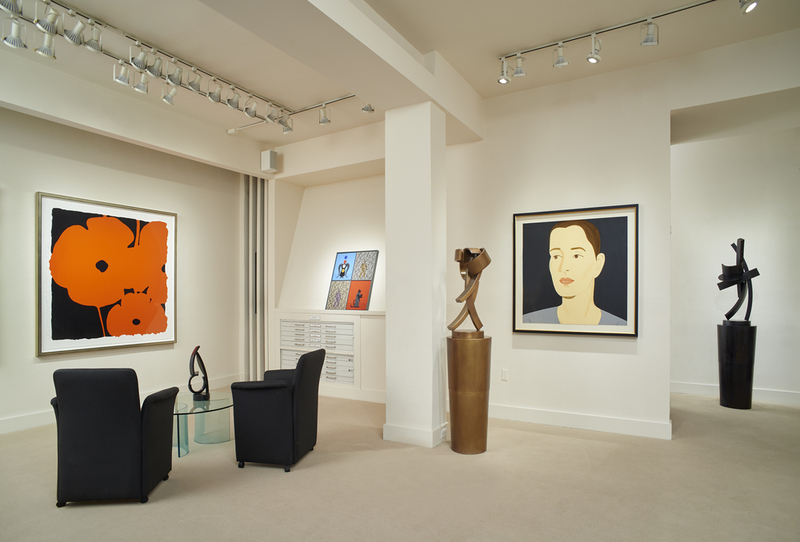 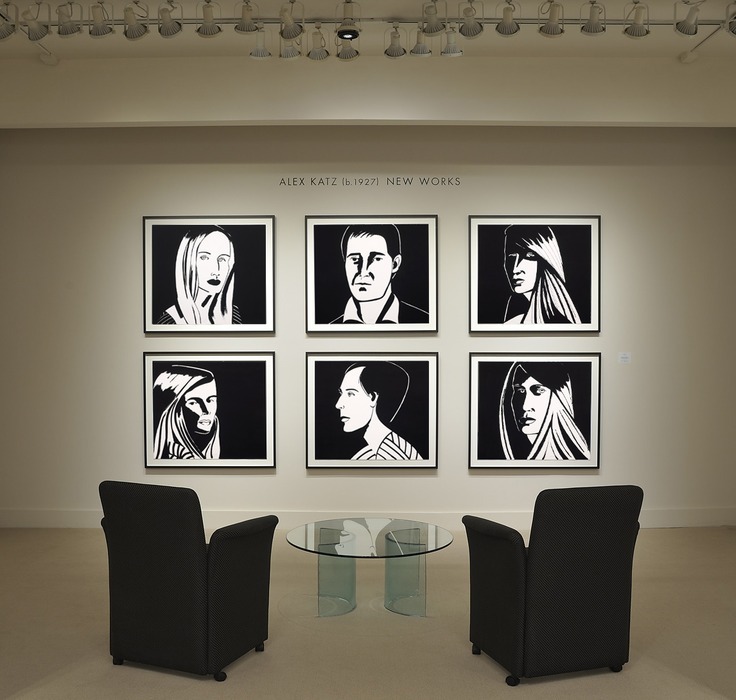 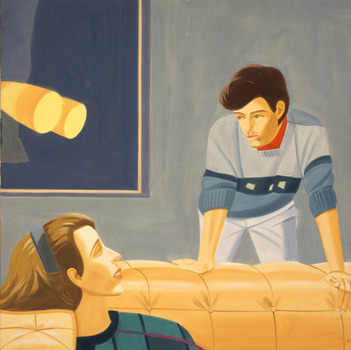 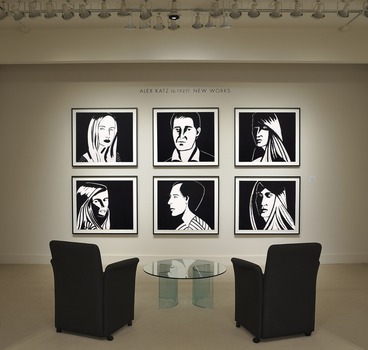 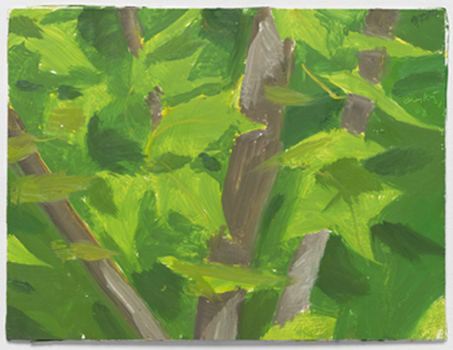 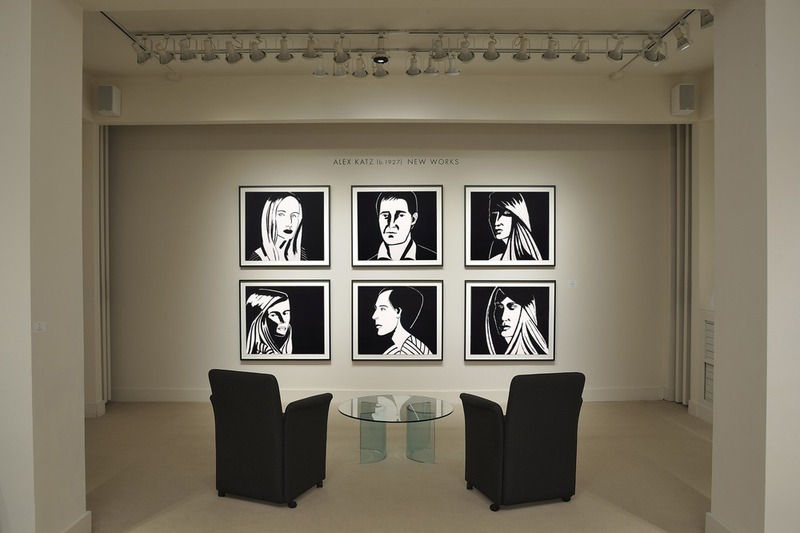 In 1994 Cooper Union Art School created the Alex Katz Visiting Chair in Painting with the endowment provided by the sale of ten paintings donated by the artist. It was only during the last decade that his art gained world wide acceptance, as it is now considered influential on much younger generations of artists. 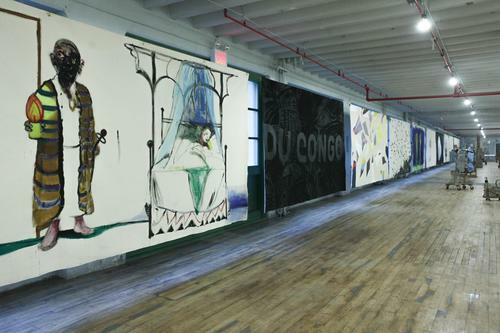 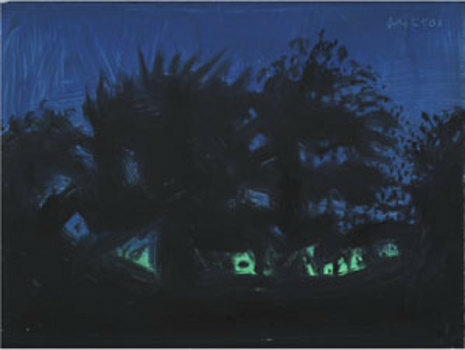 In 2007, Katz had a major solo show at the New York State Museum. You can visit his offical web site here.